Unique property which consists of a barn converted into living quarters set on 15 acres with many beautiful building sites. There are actually 3 separate apartments the seller has been renting for $845 each per month for a total GMI of $2,535 fully rented. 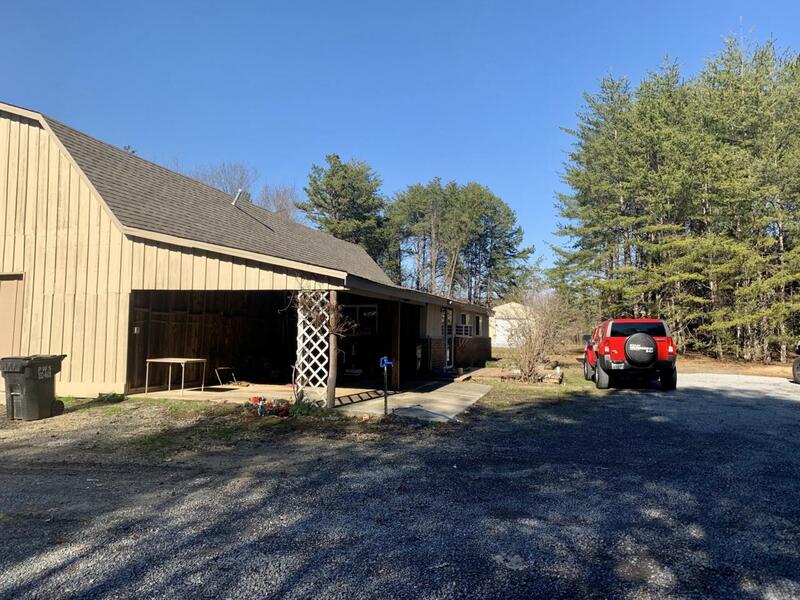 If you are looking for beautiful property to build your dream home on this property would allow you to live on the property in one of the apartments while building and have 2 other units generating income. Each unit is spacious and has a separate entrance and parking. There are two carports and a garage. 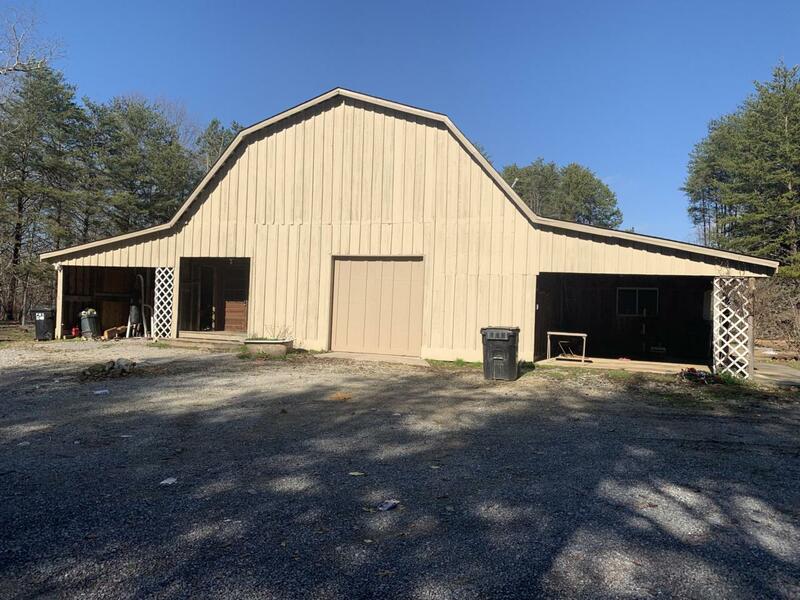 There is a very large storage building that also is being sold with the property. This property does have restrictions not allowing mobile homes. 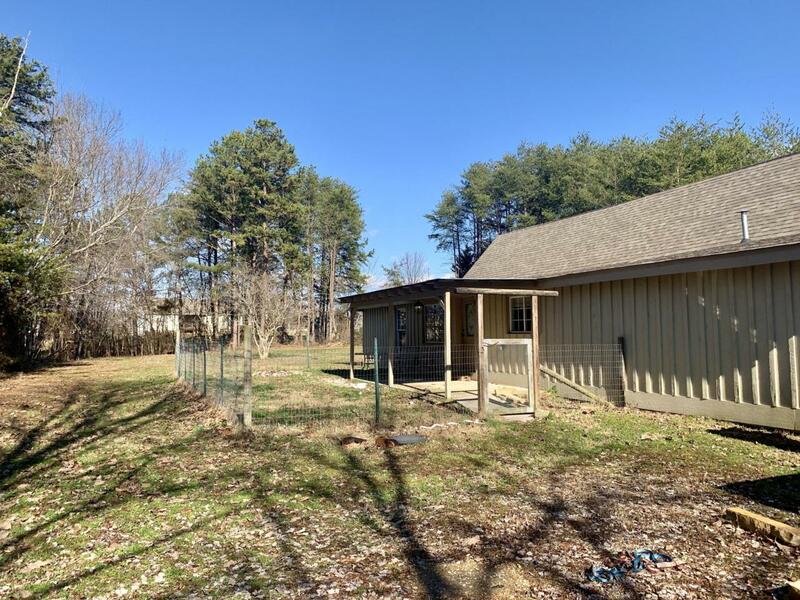 Conveniently located within 5 minutes of Highway 27 and County only taxes. Listing courtesy of Greyhaven Realty Management Co.
© 2019 Chattanooga Association of REALTORS®. INFORMATION DEEMED RELIABLE BUT NOT GUARANTEED. The site does not contain all listings available through the MLS. Keller Williams Realty does not display the entire MLS of Chattanooga, Inc. database on this website. The listings of some real estate brokerage firms have been excluded. IDX information is provided exclusively for consumers' personal, non-commercial use and may not be used for any purpose other than to identify prospective properties consumers may be interested in purchasing. Data is deemed reliable but is not guaranteed accurate by the MLS or Keller Williams Realty. This site was last updated on 2019-04-24T00:08:48.483.